Jodi is 10 years old from McAllen, Texas. 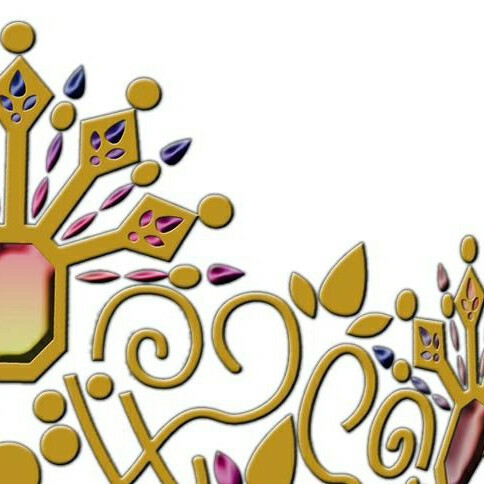 She is Miss Pre-Teen Galaxy 2019. She is a 5th grader and is involved in Dance, National Elementary Honor Society, and Choir. Her hobbies include singing, dancing, making slime, and modeling. She enjoys being involved and giving back to the community. She loves meeting and serving others at different events around her hometown. Jodi is passionate about bringing awareness to bullying. She has participated in National Bullying Awareness Month and speaking to her school about speaking up and being the change.